While the Night Train region of Italy has gained in popularity recently, one shouldn't overlook the Cold Duck AOC of Corsica. 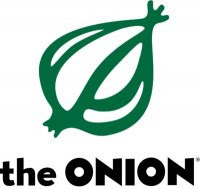 The Onion rocks! My favorite is the 4th one. :D Thanks for the laugh.